On April 26, it will be exactly 25 years since notorious Chernobyl nuclear disaster hit the USSR. 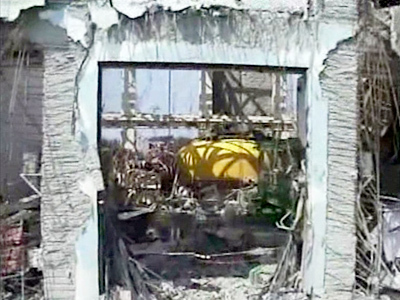 The catastrophe became the worst nuclear accident in history and its lessons should serve the international community, believe Russian lawmakers. The aftermath of the disaster is still being felt across more than ten Russian regions, with the Bryansk Region worst affected. 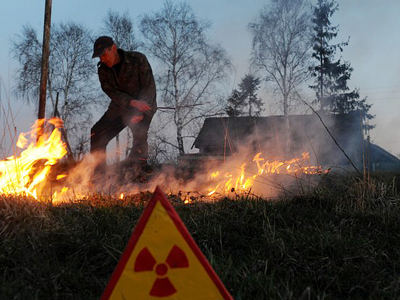 People in 321 localities across Bryansk Region and two in Kaluga Region yearly receive a dose of radiation which exceeds the annual legal limit. The presence of radiation is still found in 8 to 12 per cent of milk, meat, berries and mushrooms tested in the area. 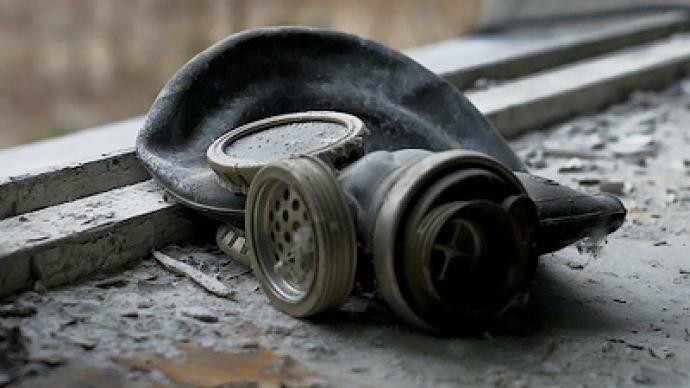 On Friday the Russian State Duma declared that Chernobyl counted as one of the greatest tragedies in human history. They also stressed that lessons of Chernobyl could help the world community to help tackling the Fukushima nuclear crisis. “Overcoming such a large-scale nuclear accident is impossible without many-sided co-operation and uniting of intellectual and material resources of different countries,” their statement read. The Chernobyl nuclear disaster occurred on April 26, 1986. 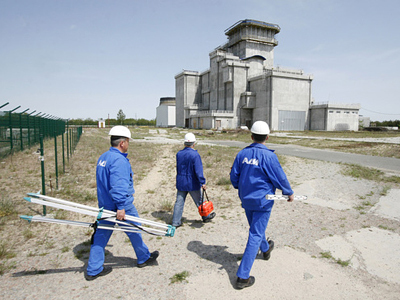 The catastrophe led to the release of 190 tonnes of radioactive materials into the atmosphere. 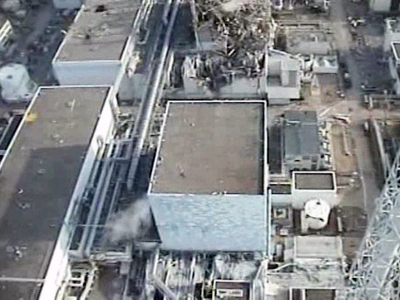 The fire at the nuclear plant went on for nearly two weeks, releasing radioactive substances in the air. 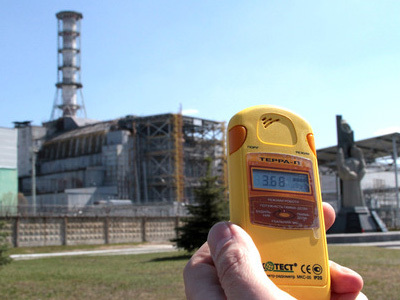 The people of Chernobyl received a dose of radiation which exceeded those received by Hiroshima victims, by 90 times.